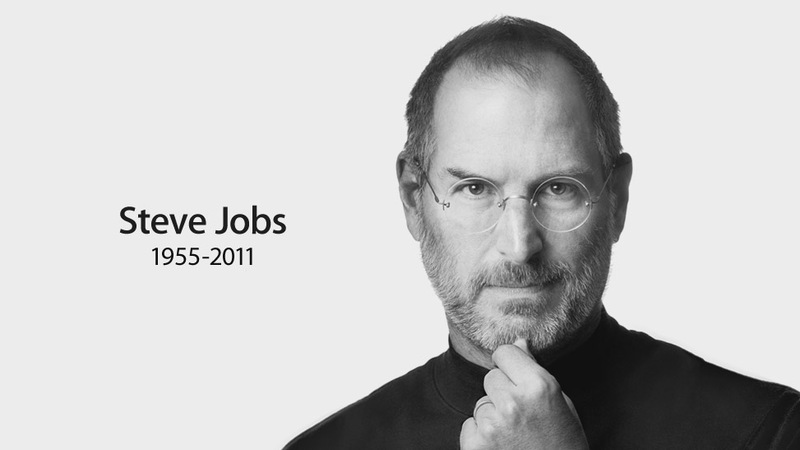 It’s been two years since we lost Steve Jobs. On October 5th of 2011 I was eating dinner at the hotel restaurant in Bloomfield Hills Michigan when I heard the news. I was both surprised and saddened. And while I didn’t go so far as to leave flowers at an Apple Store, I certainly understood the sentiment. Yes, his vision provided consumers such as myself with exquisitely designed electronics, but more importantly he and the company he created demonstrated again and again that design mattered. He did this by insisting that Apple products be beautifully designed but also by imbuing those products with tools that allowed people like myself to create. I often wonder how my life would have been different if I had been born a decade-or-so later and come of age when every Mac had iMove and every iPhone was a video camera. If that had happened I might be writing this blog a director of movie rather than an architect of buildings. Or not – it’s impossible to say. But what can be said is that Steve Jobs democratized technology in a way that made all our lives – and all our futures – much richer. He gave us the freedom to explore becoming publishers, artists, musicians and filmmakers and the world is a better place for it.